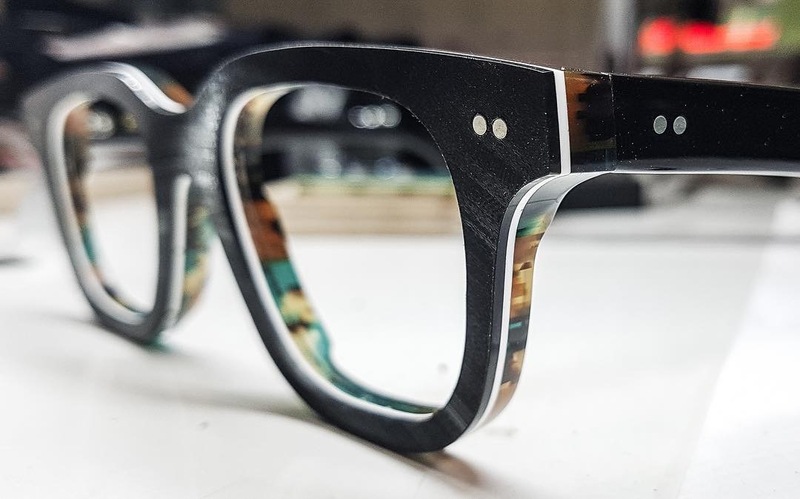 Owned by brothers, Zack and Zoltan, Vinylize is a company that focuses on small-batch, beautifully crafted products. Originally inspired by their father’s extensive vinyl record collection in the garage, this unique idea took flight after years of dedication. 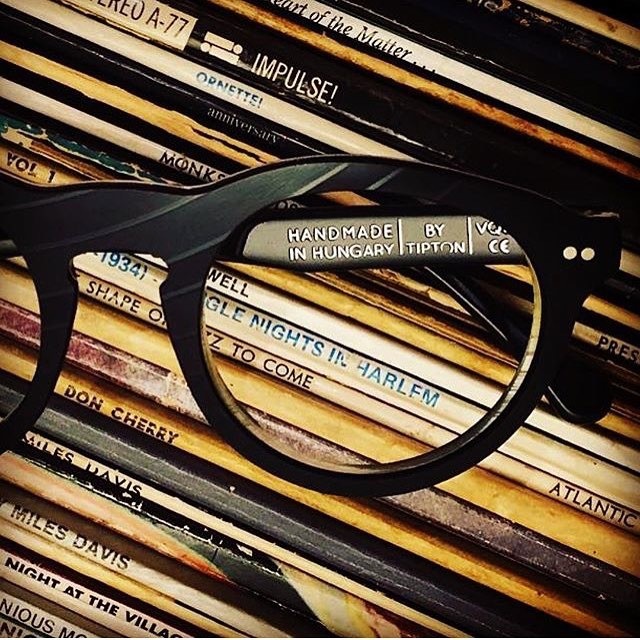 Upcycled vinyl records are combined with superior quality materials to create stunning, hand made eyewear, that is sure to turn heads! 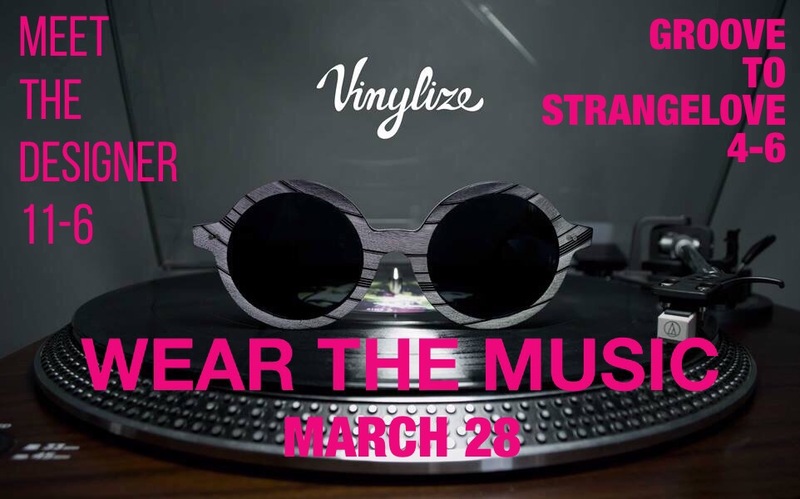 So come on in on Thursday, March 28th, from 11-6pm to see all that Vinylize has to offer! 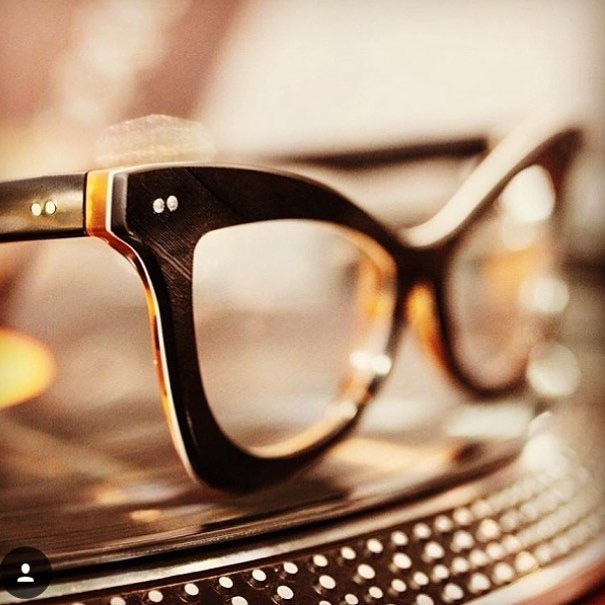 Meet designer Zack, pick out your perfect frame, and then groove to the tunes that Strangelove will be spinning from 4-6 pm. It’ll be an event to remember!